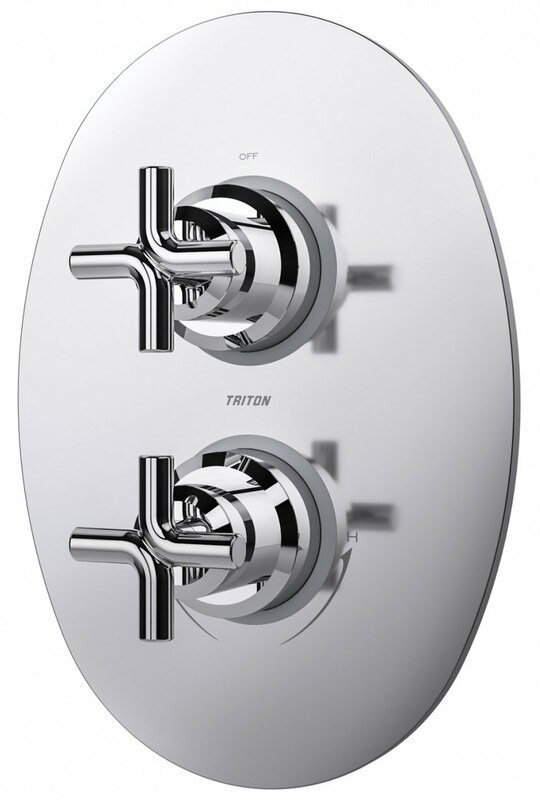 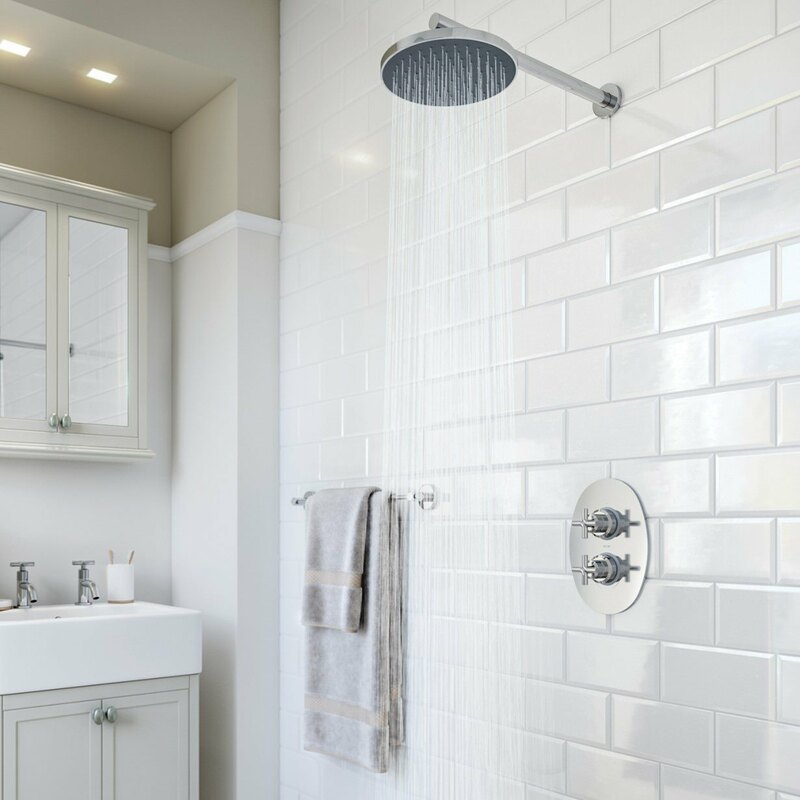 Triton Kensey Dual Control Mixer Shower Valve is functional and stylish and designed with separate controls for temperature and flow. 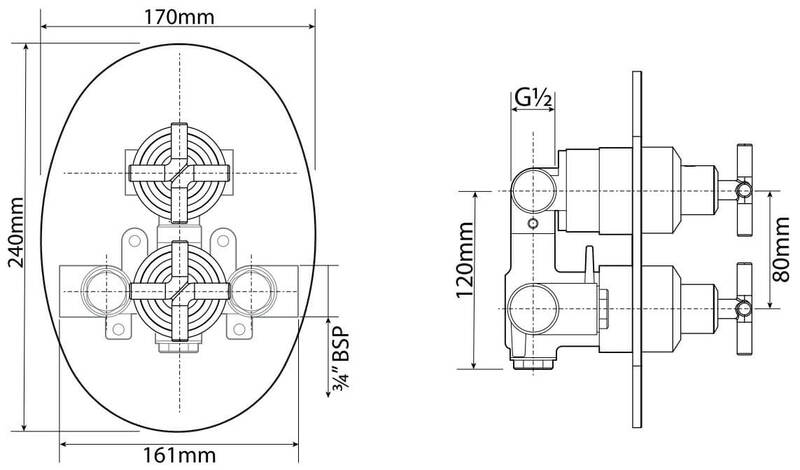 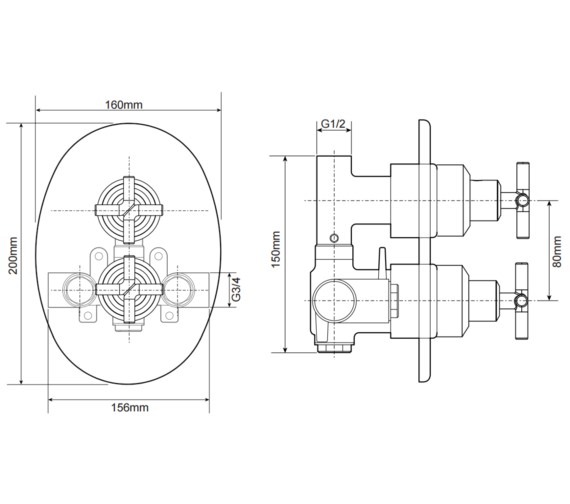 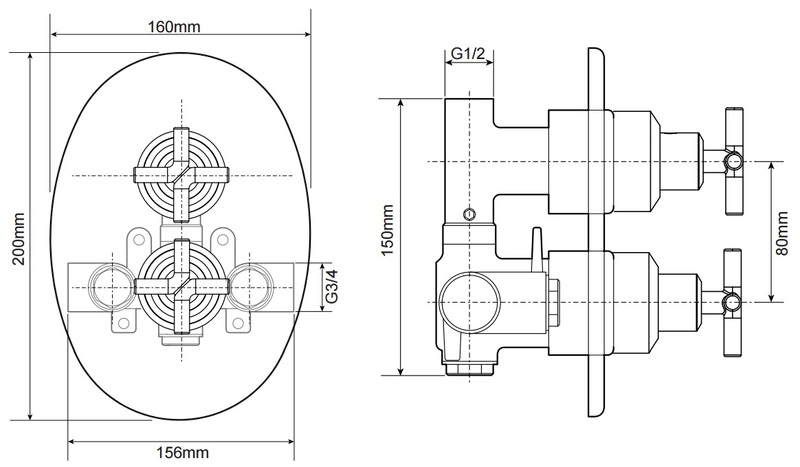 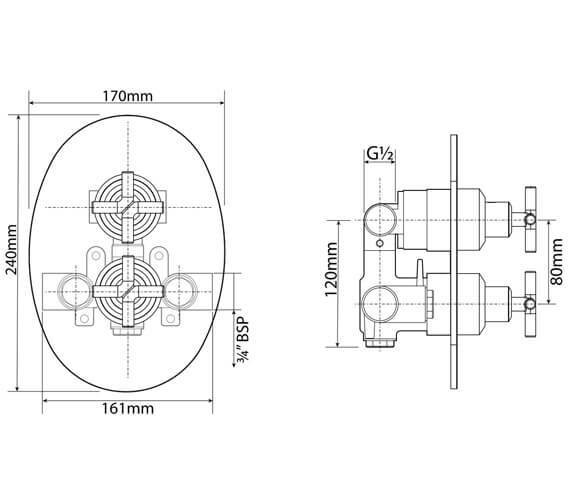 Single or dual control valve allows smooth and precise control over water temperature and flow. 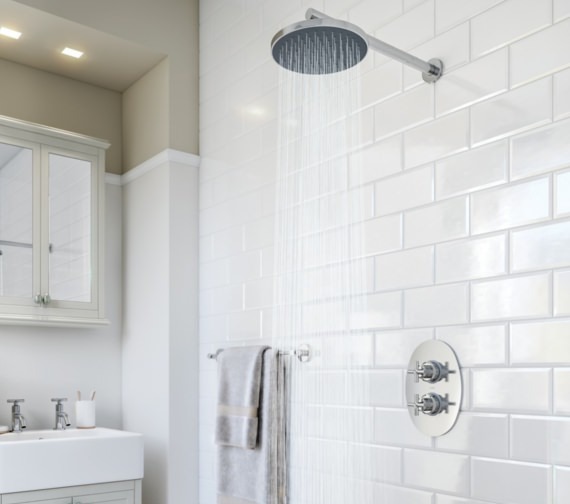 Incorporates thermostatic element that ensures the valve is safe and reliable, and shuts-off automatically in the event of the loss of water flow to prevent the risk of scalding. 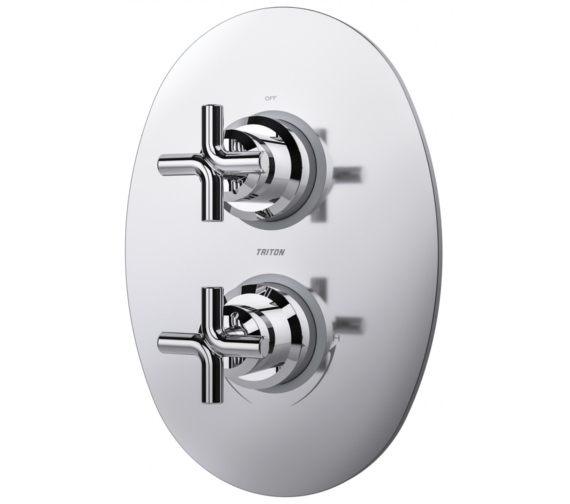 Available with an oval backplate, this set is created from solid brass and covered in dazzling chrome finish, which gives it robust and sleek looks.